“Those who enjoyed Jeannette Walls’s The Glass Castle will find much to admire” (Booklist, starred review) in this “thoroughly engrossing” (The New York Times Book Review) memoir about a boy on the run with his mother, as she abducts him to Latin America in search of the revolution. Carol Andreas was a traditional 1950s housewife from a small Mennonite town in central Kansas who became a radical feminist and Marxist revolutionary. From the late sixties to the early eighties, she went through multiple husbands and countless lovers while living in three states and five countries. She took her youngest son, Peter, with her wherever she went, even kidnapping him and running off to South America after his straitlaced father won a long and bitter custody fight. They were chasing the revolution together, though the more they chased it the more distant it became. They battled the bad “isms” (sexism, imperialism, capitalism, fascism, consumerism), and fought for the good “isms” (feminism, socialism, communism, egalitarianism). Between the ages of five and eleven, Peter lived in more than a dozen homes, moving from the comfortably bland suburbs of Detroit to a hippie commune in Berkeley to a socialist collective farm in pre-military coup Chile to highland villages and coastal shantytowns in Peru. When they secretly returned to America they settled down clandestinely in Denver, where his mother changed her name to hide from his father. A “luminous memoir” (Publishers Marketplace, starred review) and “an illuminating portrait of a childhood of excitement, adventure, and love” (Kirkus Reviews) this is an extraordinary account of a deep mother-son bond and the joy and toll of growing up in a radical age. Peter Andreas is an insightful and candid narrator of “a profound and enlightening book that will open readers up to different ideas about love, acceptance, and the bond between mother and son” (Library Journal, starred review). 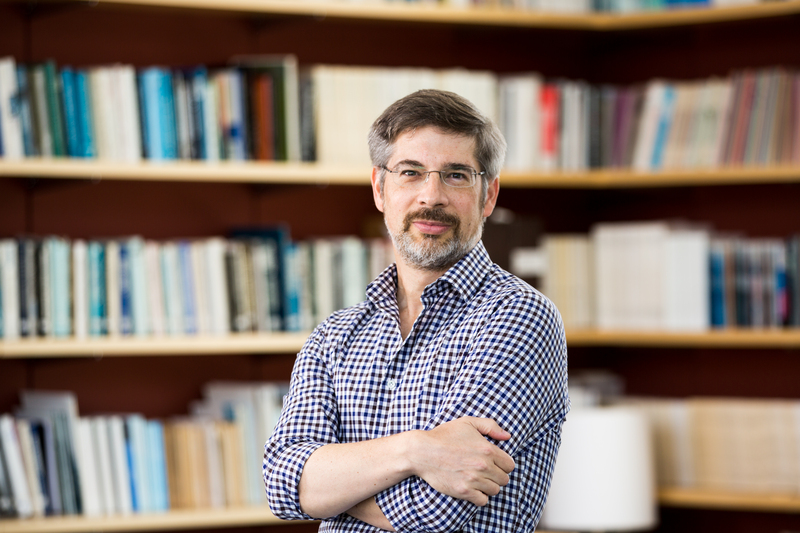 Peter Andreas is the John Hay Professor of International Studies at Brown University, where he holds a joint appointment between the Department of Political Science and the Watson Institute for International and Public Affairs. 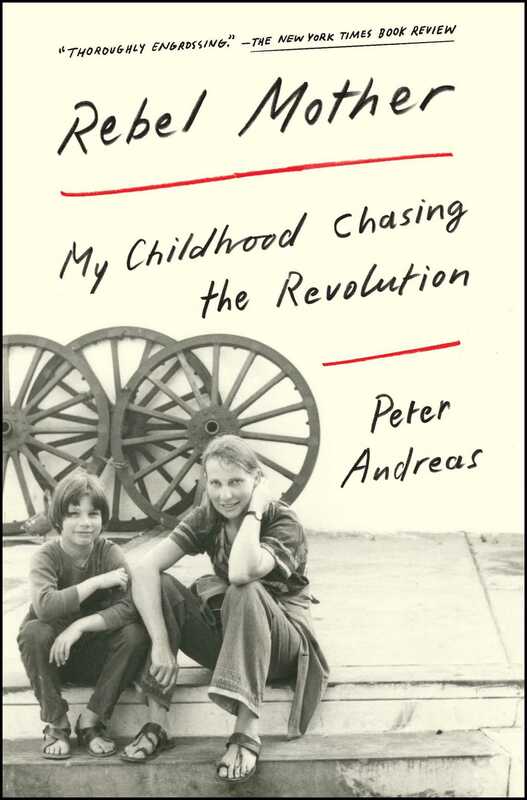 Andreas has published ten books, including Rebel Mother: My Childhood Chasing the Revolution and Smuggler Nation: How Illicit Trade Made America. He has also written for a range of publications, including Foreign Affairs, Foreign Policy, The Guardian, Harpers, The Nation, The New Republic, Slate, and The Washington Post. A graduate of Swarthmore College and Cornell University, he lives with his family in Providence, Rhode Island.